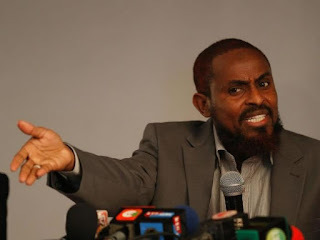 Tuesday August 14, 2018 - Former Presidential candidate, Abduba Dida, has supported Kiambu Governor Ferdinand Waititu to move the rivers instead of demolishing people’s houses in the name of saving the riparian land. In a post on social media, Dida said the Kiambu Governor's call to redirect river courses instead of demolishing expensive malls and other establishments sitting in riparian areas needed to be taken seriously and implemented by the Government of President Uhuru Kenyatta and his Deputy, William Ruto. “Which one is easier, bringing down building or changing watercourse?” posed Dida. “Why not just adjust the watercourse?” he added. 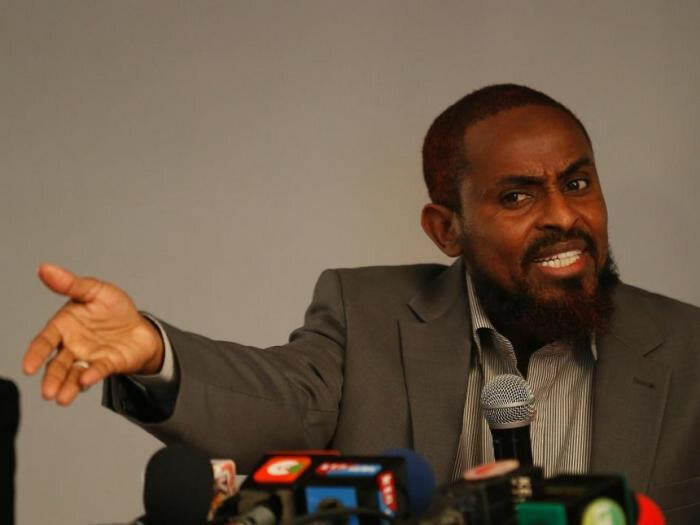 Dida warned President Uhuru Kenyatta to be careful as not to destroy the country by bringing down people’s investments. “We shouldn't be selective on such serious issues!” he said. No No No... invalid point. Dubai sio Kenya. They plan development - we grab and loot! This leaves me wondering and pitying those that went thru the hands of this former teacher, poleni wanafunzi.